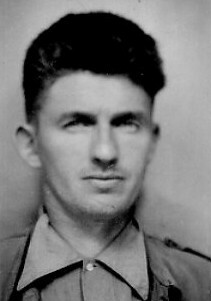 William John Griffiths: born: 7/4/1907. Enlistment Address; 50 Partridge Road, Llwynypia, Rhondda Valley. Married, one child. CPGB (1935, Local Organiser) Occupation: Miner. SWMF. Arrived in Spain; 10/3/1938. CPS (Communist Party of Spain) Attached to Brigade Commissariat. Battalion Secretary of the Communist Party, charged with building up the CP within the British Battalion. Action's participated in: Calaceitie, Gandesa, Ebro Offensive. Repatriated. 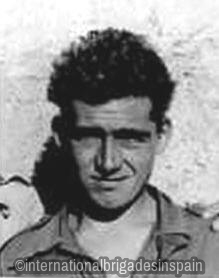 Harold Dobson: born: 9/8/1907, Tonpandy, Rhondda. Enlistment Address: 75 Maddox Street, Rhondda. Occupation: Miner. Single. SWMF. NUMW. CPGB. (1929) Sub-District Committee. Lenin School Moscow (September 1931-October 1932) where he was room-mate to future British Battalion Commissar Bob Cooney. Survived the sinking of the Ciudad de Barcelona (torpeoded by an Italian Sub) on 30/05/1937 to arrive in Spain on 2/6/1937. 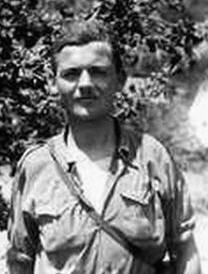 Political Commissar of the Battalion between 13/10/1937-06/11/1937. OTS at Tarazona. Took over as Commissar of the Major Attlee Company in February 1938. Fought at Brunete (wounded), Quinto, Belchite, Mediana, Huesca, Teruel and Caspe. Brigade Commiseriat. No. 4 company at Hill 481. 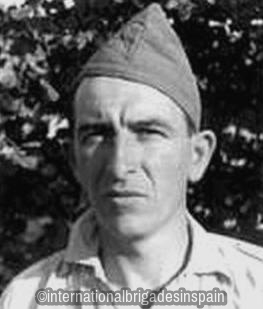 Seriously wounded on Hill 481 (Gandesa) he was taken to the hospital in the caves of La Bisbal de Falset. He died the next day on 28/07/1938. Other info states: wounded on 28/7/1938. Died in hospital, 31/7/1938. Morris Davies: Born 1905 in St. Mary Hill, Glamorgan. Married with 2 children. Occupation: Miner. SWMF (Lodge Committee) CPGB (Branch Chairman) British Army Artillery (3 Years) Enlistment Address: 4 Penn Street, Treharris, Glamorgan, South Wales. Arrived in Spain: 26/4/37. Enlisted in Battalion: 29/4/1937. OTS from November 1937- February 1938. Rank: Lieutenant. (Teniente) Action's participated in: Jarama, Brunete, Belchite, Fuentes de Ebro, Gandesa. Group Leader, Section Leader. Made Company Commander on the Aragon Front. Major Attlee No. 1 Company. No. 4 Company. Wounded on 31/7/1938 in the same engagement as Harry Dobson on Hill 481. Present at Ripoll on 18/10/1938. Repatriated in December 1938. 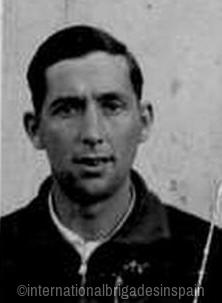 Jack Morgan Roberts: Born: 18/2/1913, Tonypandy. Occupation: Miner. SWMF. CPGB (1932) Age: 25. Single. Enlistment Address: 17 Charles Street, Tonypandy, South Wales. Arrived in Spain: 18/2/1938. Joined battalion on 10/3/1938. Rifle No. 43132. 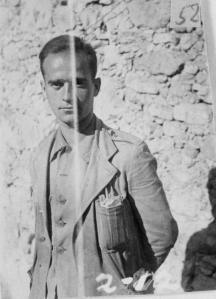 Member of Machine-Gun Company at Calaceite on 31/3/1938 and at Gandesa on 2/4/1938. Ebro as a runner on 20/4/1938. Ebro Offensive as a member of the Kitchen staff. Repatriated 07/12/38. Rowland (Rowley) Williams: born: 27/12/04, Nelson, South Wales. Enlistment Address: 54 High Street, Trelewis, Glamorgan, South Wales. Age: 33. Married. Occupation: Miner. SWMF (Committee member) CPGB. Sailed for Dunkirk. 17/04/1937. Arrived in Spain; 24/4/1937. Joined Battalion: 6/05/1937. Member of No.1 Company. Battalion Postman. 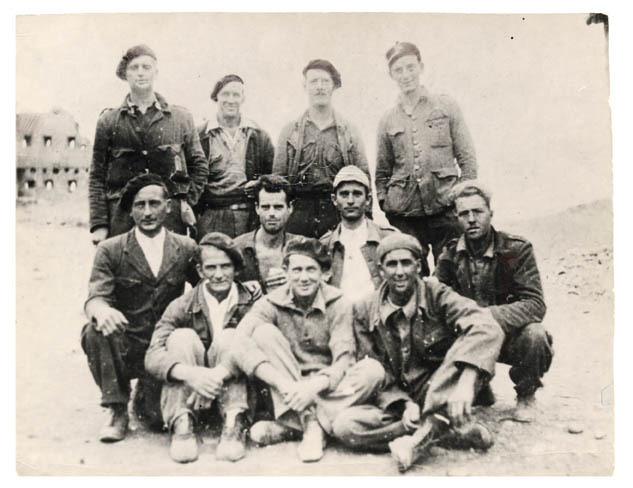 Actions present at: Jarama, Brunete, Aragon Offensive, Teruel, Belchite, Ebro Offensive. 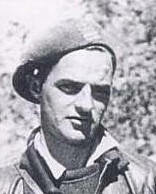 Wounded in the right hip at Brunete (Villanueva de la Canada) on 7/7/1938. 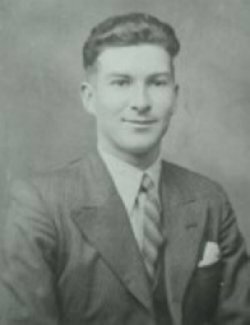 Brazell Thomas: born: 12/10/1912, Llanelly. Enlistment Address: 57 Coronation Road, Llanelly, South Wales. Occupation: Tin plate worker. Single. Age: 23. Committee member of BISAKTA trade union. CPGB (1936) Secretary Local Branch CP. Left for France 18/02/1938. Enlisted in Battalion: 6/3/1938. Member of No. 4 Company. Rifle No: 1390. Company Commissar from 25/7/1938. Killed on 28/07/1938 (29/8/1938?) attacking the fascist position's on Hill 481. Godfrey John Price: Enlistment Address: 27 Telford Street, Riverside, Cardiff. Occupation: Miner. Age: 36. Married with two children. CPGB (1936) Arrived in Spain 10/5/37. Enlisted in Battalion; 13/5/1937. Infantry. Repatriated 07/12/38. Samuel Morris: Enlistment Address; 32 New Road, Ammanford, South Wales. Age: 29. Occupation: Miner SWMF. CPGB (1930) Arrived in Spain: 10/12/1936. Killed in action on 17/7/1937 at Brunete. 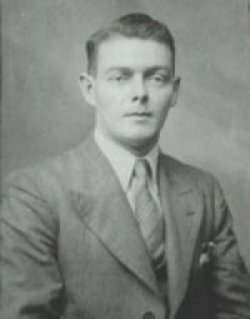 William Davies: CPGB (1931) Age: 25. Occupation: Miner. SWMF. Arrived in Spain: 3/12/1936. 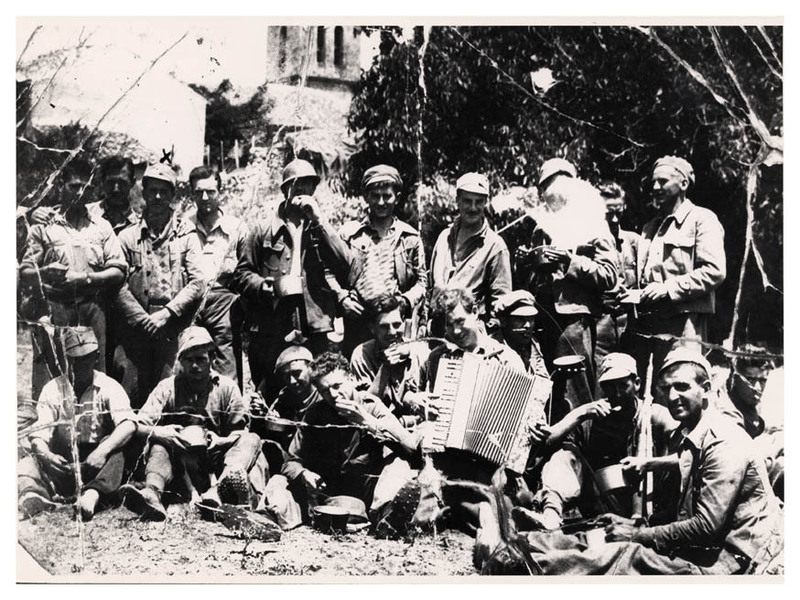 Pictured at Tarazona de la Mancha on 3/7/ 1937. Killed at Villanueva de la Canada (Brunete) on 6/7/1937. 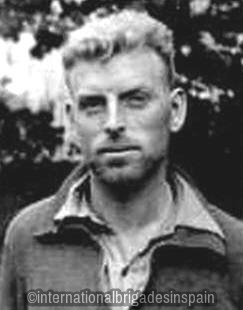 Robert Peters: born: 1914, Archer Terrace, Penarth: Emigrated to Canada during the depression. Sailed New York to France then onto Spain. 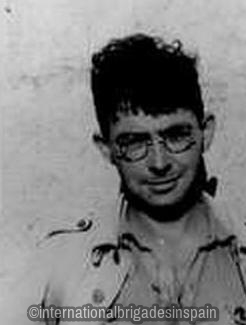 While working as a runner for an International Brigade commander, he was shot in the back (July 1937.) Recovered to work as a dispatch rider. Repatriated 7/12/1938. WW2 served in Sicily, Italy and Yugoslavia. Will Lloyd: 192 Cardiff Road, Aberaman, Aberdare. Age: 23. CP. Left for Spain; 5/12/36. Runner at Jarama and saw action at Brunete. Returned September 1937. Died 1986. Jack "Russia" Roberts: Born 1/5/1899 . CPGB (1927) Branch Chairman. Occupation: Miner. Enlistment Address; 28 Church Road, Abertridwr. Arrived in Spain: 10/5/1937. Enlisted in Battalion: 13/5/1937. Political Commissar. 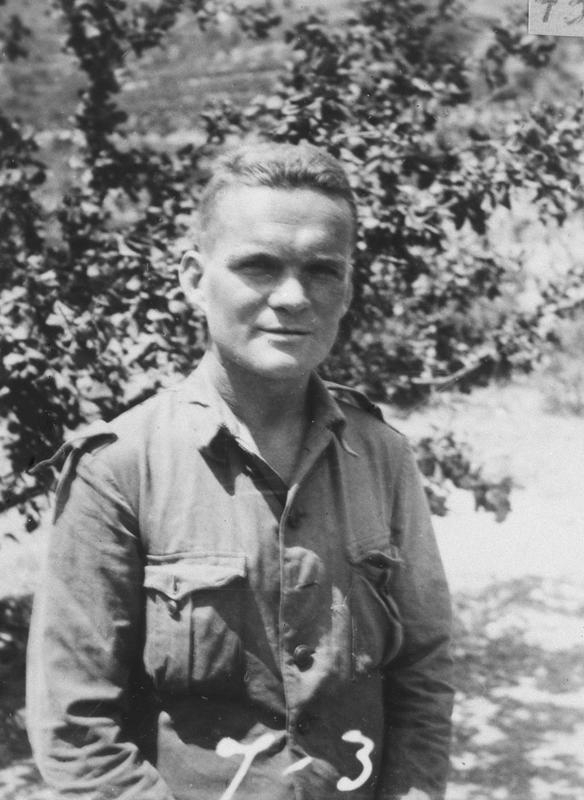 Jack fought at the battle of Brunete in July 1937. 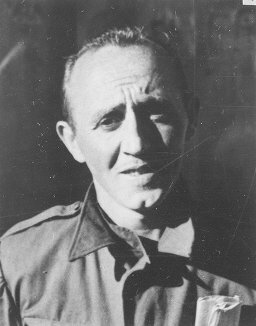 He was appointed Battalion Commissar of the XV Brigade in August 1937. Wounded in the shoulder at Quinto and was sent to a hospital at Benicasim. After leaving hospital he was sent to the XV Brigade Officers' Training School at Tarazona de la Mancha. Left Spain in January 1938 to contest his seat in Council elections. Jack Roberts died in 1979. Morgan Havard: from Craig Cefn Parc. Age: 23. CPGB (1935) Occupation: Sheet-metal Worker. T&GWU. Married, one child. Enlistment Address: 2 Wesley Road, Stonebridge, NW 10. Arrived in Spain: 8/12/1937. Wounded in the arm at Calaceite and had to be left behind by his retreating comrades due to his injury. Taken prisoner and was a POW at San Pedro de Cardena. Right arm amputated. Repatriated. Died age 58. Harry Stratton: Enlistment Address; 3 Glanmor Terrace, Uplands, Swansea. Married. Occupation: taxi driver. CPGB (1936) Age: 31. Arrived in Spain: 31/1/1937. Enlisted in Battalion: 4/2/1937. Action's participated in; Jarama, Brunete. Returned from Spain 13/10/1937. Died 1989. Thomas Glyn Evans: born: 29/4/1910, Porth, Rhondda Valley. Enlistment Address: 23 Pisgah Street, Kenfig Hill, Bridgend, Wales. Labour Party (1927) Age: 26. Occupation: Miner and Dairyman. Arrived in Spain: 6/1/1937. Enlisted in Battalion: 10/1/1937. 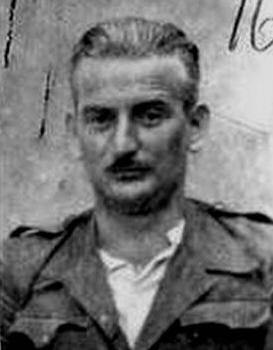 CPC (Communist Party of Spain) Section Leader at Jarama (No. 1 Company?) OTS (Officers Training School) Promoted to Alfarez (second Lieutenant) Rejoined Battalion on 15/5/1937. Treated in hospital after Brunete with a poisoned leg. Repatriated in August 1938. Leo Price: Enlistment Address: 24 Craig Y Fedw, Abertridwr. Occupation: Miner. Married with one child. 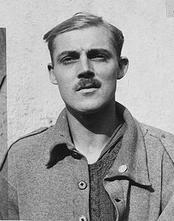 CPGB (19260 Traveled to Spain with fellow miner Jack 'Russia' Roberts, arriving on 10/5/1937. Enlisted in Battalion; 13/5/1937. Wounded in the chest at Brunete and also at Villa de Codo. 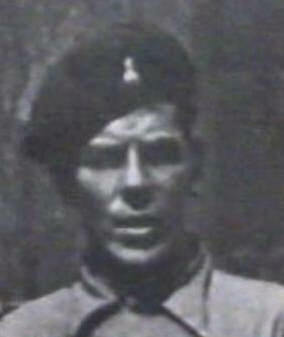 Frank Owen: Enlistment Address: 35 Penton Road, Maerdy, Rhondda. Occupation: Miner. SWMF. Age: 34. CPGB (1926) Arrived in Spain: 16/5/1937. Killed in Action at Brunete in July 1937. Sidney George James: born: 24/12/1905. 102 Dumfries Street, Treherbert, Rhondda. Age: 32. Single. Occupation: Miner. SWMF. 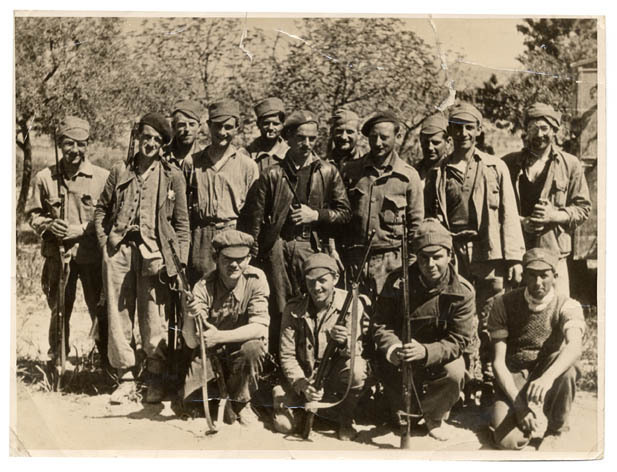 MFGB (Committe Member, 5 years) Arrived in Spain: 2/3/1938. Joined Battalion on 10/3/1938. No. 2 Company. Rifle No; 143924. Actions participated in: Calaceite, Gandesa, Ebro. Wounded in the Sierra Caballs (Ebro) on 8/9/1938 by either a shell or bullet exploding his cartridge box which inflicted severe stomach wounds. Known to have been killed at the Ebro in July 1938. Cause of death would be most likely from these severe wounds. Hector Manning: Enlistment Address: 2 Concrete Houses, Dynas, Rhondda, South Wales. Occupation: Miner. SWMF. YCL. Age: 28. Arrived in Spain: 28/4/1937. Joined Battalion on 20/5/1937. Member of No.1 Comapany. Rifle No. 35421. Actions present at: Jarama, Brunete, Aragon, Teruel, Ebro. Wounded in the foot at Brunete on 7/7/1937, in the foot again at Belchite on 31/9/1937, and in the wrist at the Ebro on 31/7/1938. George Ernest Fretwell: Penygroes, North Wales. Born: 1911. Unemployed. Sergeant in the Territorials. Killed on 12/2/1937 during the British Battalion's first day of action in the Jarama Valley. ​My thanks to Mr Arwyn Fretwell. Welsh Brigaders at Darmos, 10th? April, 1938. Standing left to right: Rowley Williams, Tom Howell Jones (killed Sierra Pandols 1938) Jack Roberts, Arthur Williams, John Oliver, Tom Glyn Evans, Emrys Jones, Archie Cook, Goff Price, Sid James (Killed at the Ebro July 1938) Edwin Greening, Kneeling: Evan Lloyd, Billy Griffiths, Evan Jones, Morris Davies. British Battalion volunteers, including Jack Murray of Maesteg, seated third from the left. The location has been identified as the town of Garcia, Tarragona Province, Catalonia. The photo is thought to have been taken prior to the Ebro crossing. My thanks for this information to Octavi Marches Girones. 'From Aberdare to Albacete, A Welsh International Brigader's Memoirs of his Life' author Edwin Greening.